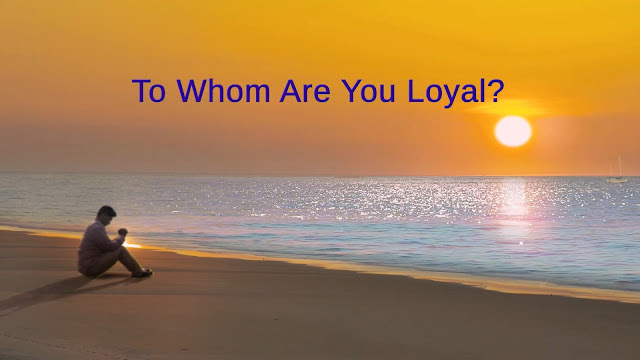 Home » Almighty God , Eastern Lightning , God's word , Holy Spirit , the church of Almighty God , word » Almighty God's Word "To Whom Are You Loyal?" 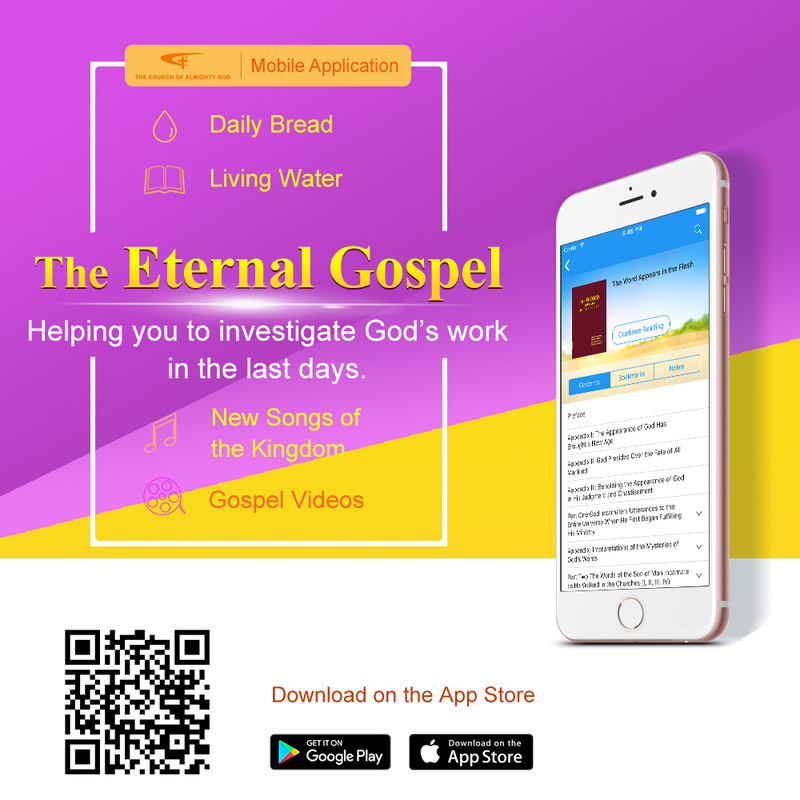 Almighty God says, "For throughout these many years, I have never received “loyalty” from any of you. 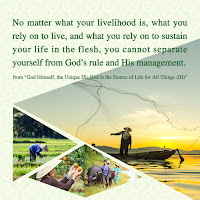 You have followed Me these many years, yet have never given Me an iota of “loyalty.” Rather, you have revolved around the people you love and the things that please you, so much so that they are kept close to your heart and never forsaken, anytime, anywhere. When you are eager or passionate about any one thing that you love, it is always during the time that you are following Me, or even when you are listening to My words. So I say, you are using the loyalty that I ask of you, to instead be loyal to and cherish the objects of your affections.Though you may sacrifice a thing or two for Me, it does not represent your all, and does not show that it is Me to whom you are truly loyal."